The X-Files is almost back! 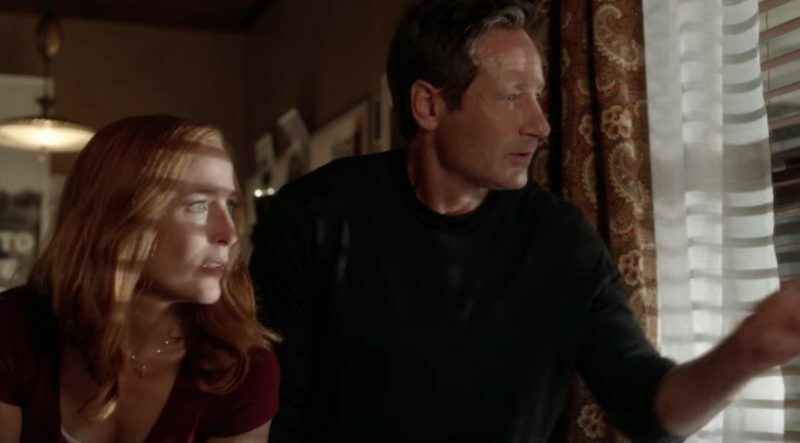 In a brand-new video from FOX, creator Chris Carter and stars Gillian Anderson and David Duchovny break down last season’s cliffhanger and tease the new season of The X-Files. Season 11 of the show will premiere on Wednesday, January 3 at 8 PM. You can check out the video in the player below. 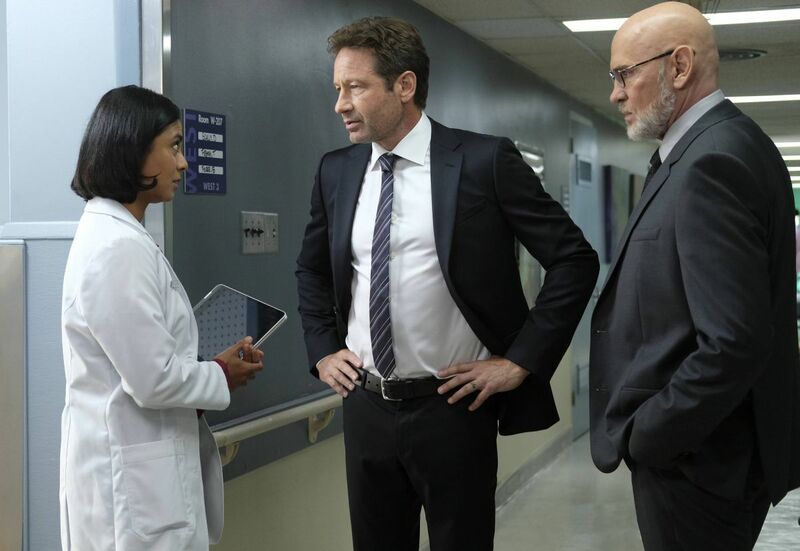 In 2018, David Duchovny and Gillian Anderson return as FBI Agents Fox Mulder and Dana Scully, and they’re joined by co-star Mitch Pileggi as FBI Assistant Director Walter Skinner and William B. Davis as the Cigarette Smoking Man. Karin Konoval will also return for the series, having first appeared as Mrs. Peacock in the fan-favorite episode “Home” from the original series run. Barbara Hershey joins the series as a new character, Erika Price. In 2016, The X-Files return drew an average Multi-Platform audience of nearly 16 million viewers and was the season’s No. 2 broadcast drama. It also was the season’s most talked-about event series on Twitter. Produced by 20th Century Fox Television and Ten Thirteen Productions, The X-Files is created and executive produced by Chris Carter. The series will return in January of 2018. What do you guys think of the teaser for The X-Files Season 11? Did you watch Season 10? Let us know in the comments.